Manufacture of hydraulic systems and hydraulic presses has a long tradition in the region of Rakovník and is connected with the name of Ing. 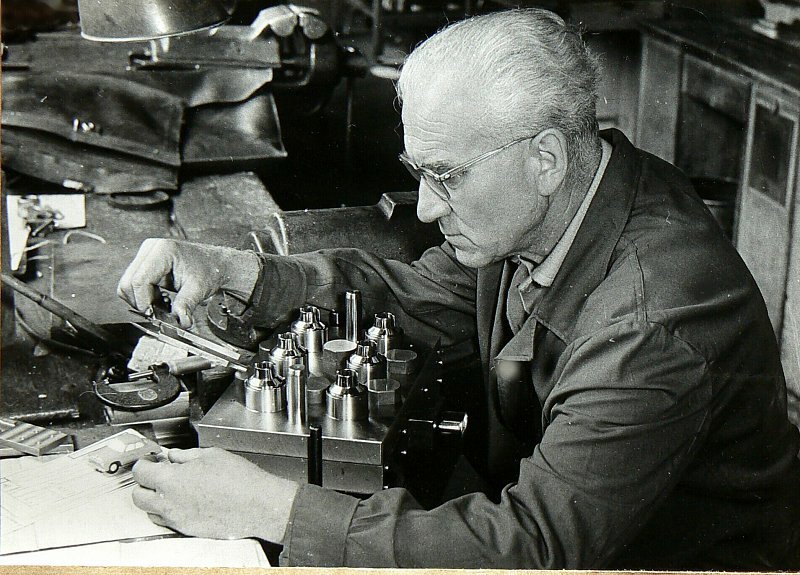 J. Vltavský who established his enterprise as early as in 1909. Formerly he worked as the production head in the enterprise Linhart Rakovník that manufactured hop dryers. Ing. 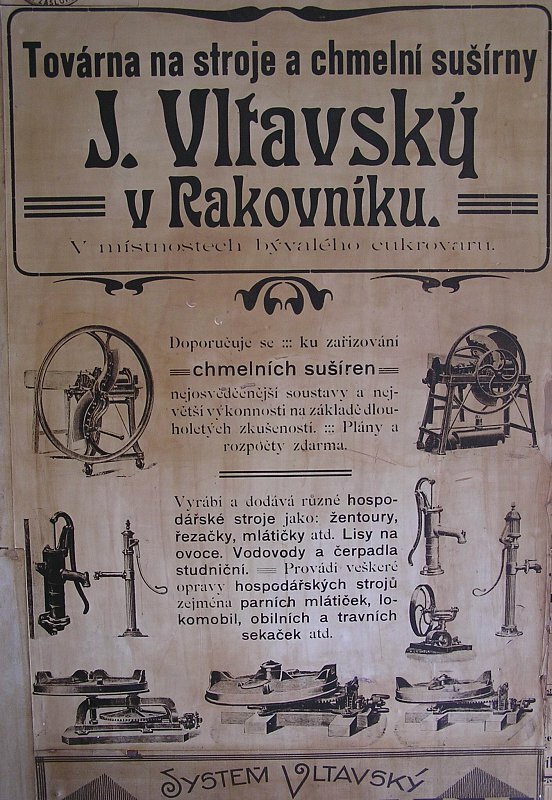 J. Vltavský had a quarrel with his employer concerning a dryer patent so he launched his own manufacturing business. That was the actual beginning of a new Rakovník-based enterprise which was later known as TOS Rakovník. In his own factory, or rather workshop, Ing. 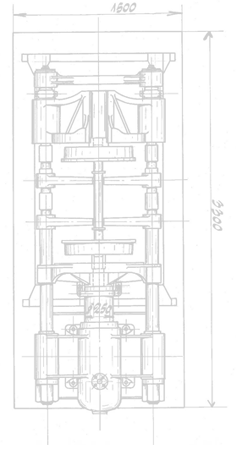 Jaroslav Vltavský manufactured hop dryers according to his own design that was similar to the design of Linhart's system, which his former employer found hard to cope with. The workshop was situated in a former sugar factory in Rakovník and 27 employees worked there. At the same time Ing. Vltavský began to build a new factory in the place where it is situated now. 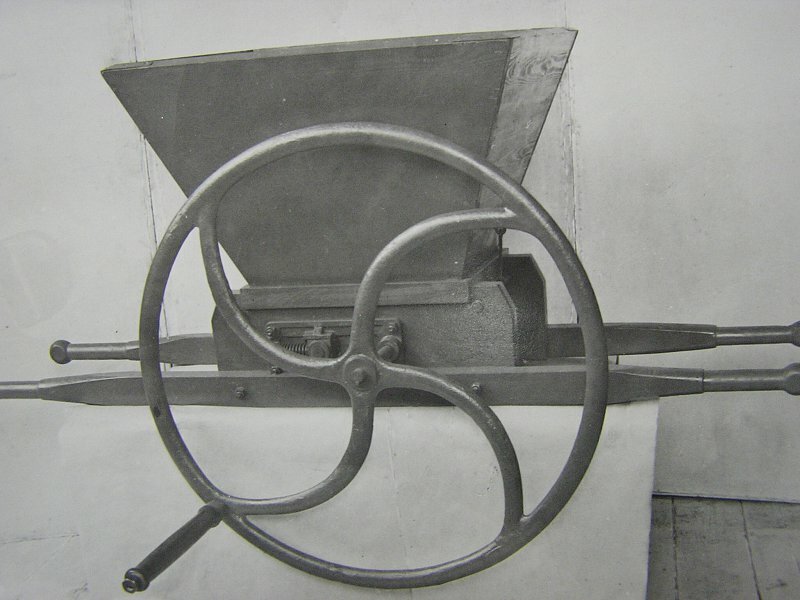 In the course of time the initial hop dryer production program was extended with other machinery, such as mechanic sugar presses, loaf casting moulds, various equipment of ceramic factories – tile press moulds, fireclay mills, clay cutters and weight-loaded accumulators. Last but not least, the company also manufactured fruit processing equipment, such as fruit sieving machines or fruit washers. During the WW1 the factory of Ing. Vltavský produced arms that brought considerable profit to the company owner. 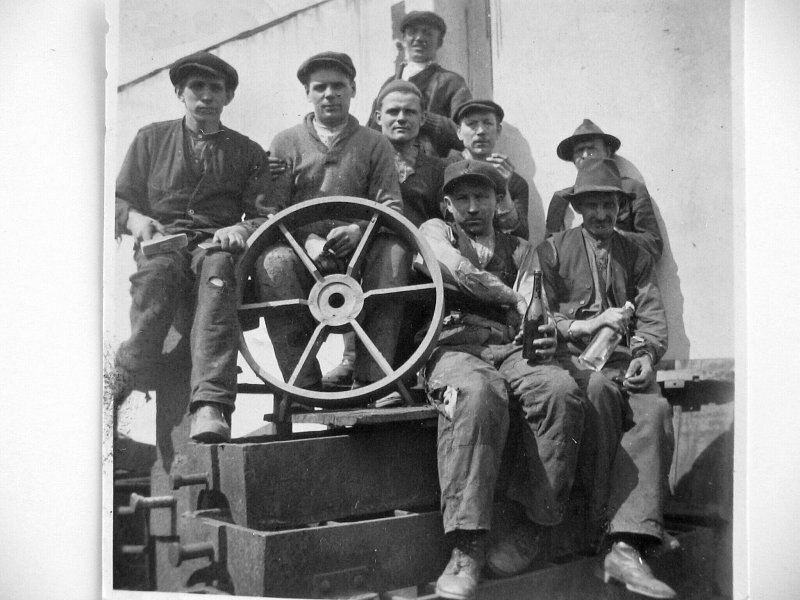 Due to them he could build a railway siding leading to the factory and another workshop – a turning shop in 1919-1920. At that time the first hydraulic press was manufactured there. It was a vulcanization press for the Zlín-based company Baťa. As the company developed, the production program became broader. The company launched the manufacture of HIP automobile jacks, eccentric pumps and ceramic hydraulic presses including pumps. However, what prevailed was the manufacture of vulcanization presses that were manufactured mainly for Baťa Zlín and Matador Bratislava. The company also manufactured presses for the production of band tyres for wheels and track feeding cranes, various pressing moulds for ceramic purposes, hydraulic presses intended for fruit, grapes and oil seeds and other equipment. In 1927 a new mould shop for the manufacture of moulds was built and two years later the company launched the manufacture of pressure metal die casting presses that became, together with plastic presses, the main part of the production program. At that time an important role in the company was also played by the second son of Ing. Jaroslav Vltavský – Vladimír contributed significantly (not only in professional terms) to the development of the factory in Rakovník. 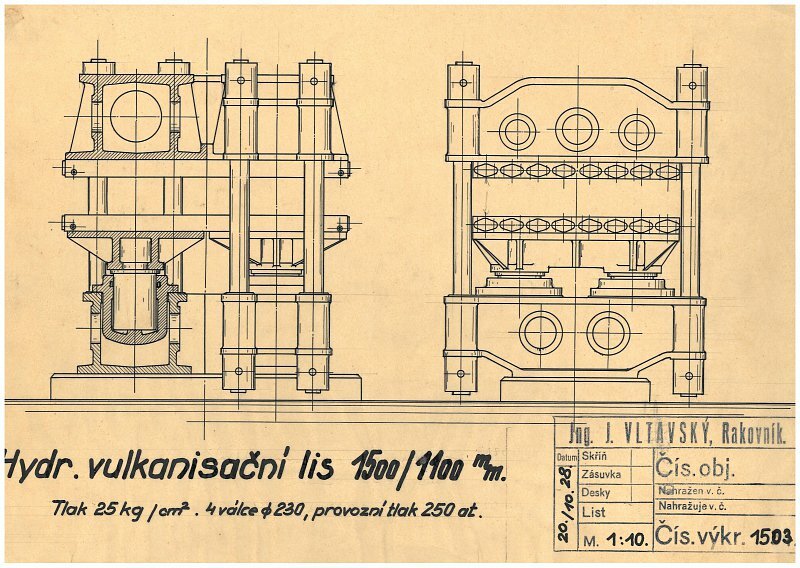 At the age of 17 years he filed his first patent application concerning a hydraulic closure for china clay presses and, after being awarded a diploma in mechanical engineering in 1927, Vladimír Vltavský began to fully engage in the company management. He specialized in one of the major branches, which was hydraulics, and embarked on the systematic improvement of hydraulic machines. He was proud particularly of the development of the first Czech machine for pressure casting, forming and die casting of plastics. Who would have thought at that time that in the following years Vladimír Vltavský would file more than a hundred patent applications not only in Czechoslovakia but also in Australia, Belgium, France, Germany, Switzerland, United States and other countries. Before the WW2 the factory production was considerably influenced by the intensified armament. There was a higher demand for the equipment of chemical and arms factories. Therefore, the production program was extended with filtration and pyrotechnic presses and various other equipment of ammunition factories. In 1941 the company was transformed into a joint stock company that was basically a family joint stock company. During the occupation the factory production was also focused, besides hydraulic plastic presses, on the manufacture of small plate drawing presses. In June 1945 Ing. Vladimír Vltavský was unexpectedly arrested. The so called “revolution committee” consisting of communist and social-democratic employees of the company accused him of collaboration with occupants. The inventor Ing. Vladimír Vltavský was subsequently imprisoned by the revolution committee without any court trial, was deprived of all his property and spent nine years in prison in the end. He died on 18 July 1965 and was fully rehabilitated after 1989. As soon as in 1945 the factory Vltavský was placed under national administration and was nationalized. Together with the former company Linhart, the factory Vltavský was integrated into Spojené továrny na obráběcí stroje (United Machine Tool Factories). The former factory Vltavský was renamed to Spojená továrna na obráběcí stroje (United Machine Tool Factory). After incorporating other factories, in 1949 it became the enterprise with the branch factories Praha-Holešovice, Praha-Vršovice, Lubenec, including Roztoky u Křivoklátu from 1950, with the headquarters in Prague. 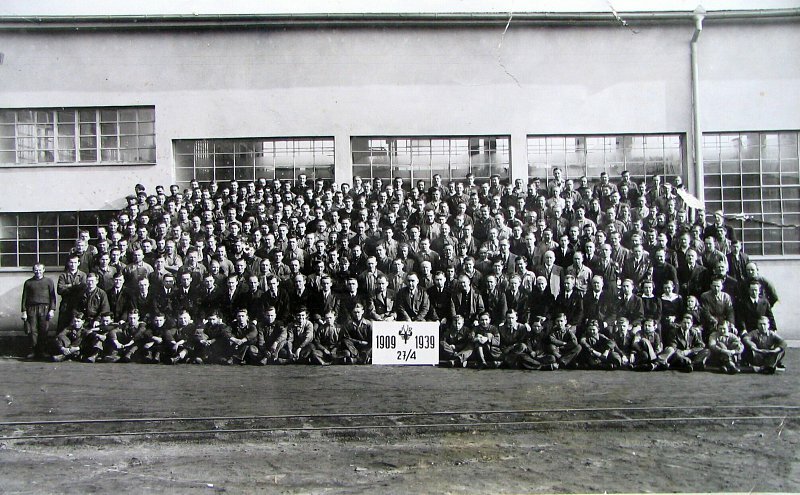 On 1 January 1950 the former name was changed to Továrna obráběcích strojů (Machine Tool Factory) - TOS Rakovník, národní podnik (national enterprise), in which two facilities, namely facility I (factory Vltavský) and facility II (foundry Linhart) were merged and diversified. With regard to the considerably increased sales of products, both in Czechoslovakia and abroad, it was not possible to continue developing and producing all products falling within the aforesaid branches. 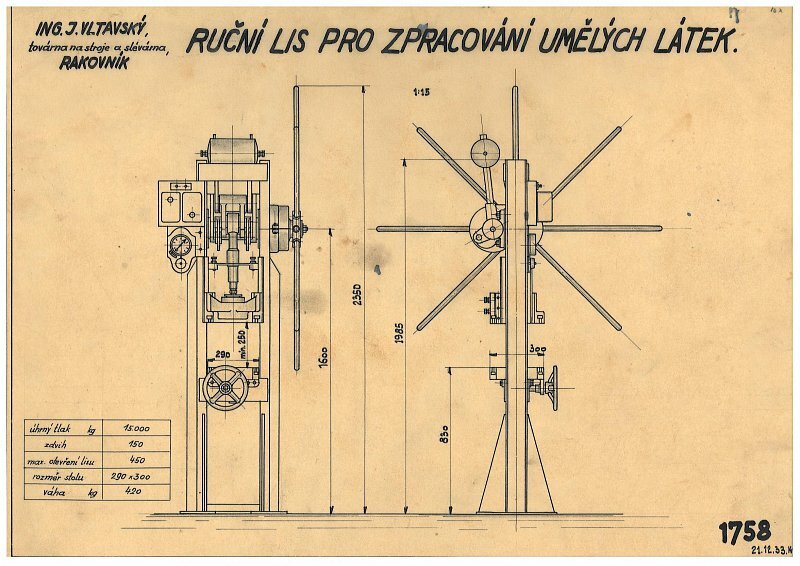 From 1958 the production was becoming diversified and the production in Rakovník was reduced to a narrower range and a larger number of products developed and manufactured in the branch of forming machines, particularly hydraulic presses for processing plastics, food industry presses, presses for ceramic purposes, hydraulic presses for rubber industry, arbour and workshop presses, plate drawing presses and other presses. 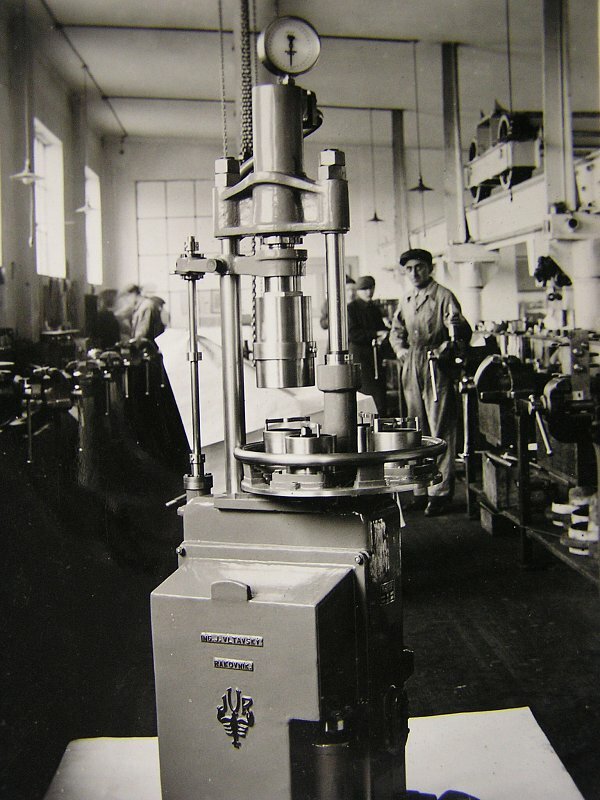 The machines manufactured in TOS Rakovník were driven and controlled by hydraulic systems, which was the reason for the subsequent introduction of the production of hydraulic equipment, such as high-pressure hydraulic pumps, hydraulic accumulators, hydraulic control valves, bridge lifting jacks, lifting platforms, etc. 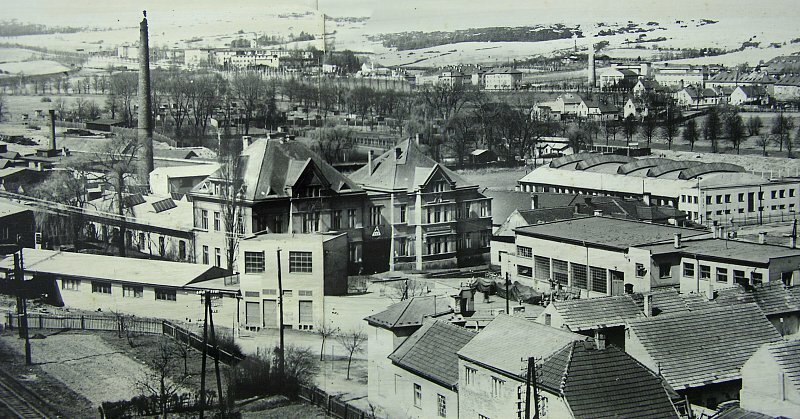 On 1 April 1958 the factory was temporarily included in the production-economic unit Šmeralovy závody Brno (Šmeral’s Factories Brno). The factory continued being specialized in the production and technical development of forming machines for the processing of new materials. The major program was the manufacture of hydraulic presses for the processing of thermosets up to the pressing power of 1200 t, hydraulic presses for thermoplastics up to the maximum weight of a moulding being 7500 gram, and hydraulic large-area presses for the pressing of fibreglass. At the beginning of 1960’s TOS Rakovník was first transferred under ŽĎAS Žďár nad Sázavou and then incorporated into the group called Továrny strojírenské techniky (TST – Mechanical Engineering Factories) Praha. At that time the production program was gradually narrowed, leading to the specialization in injection moulding machines with horizontal injection screw units. At the same time the company was manufacturing simple vertical presses that were mostly exported to the former Soviet Union, South America, Africa and India. The manufactured presses for the processing of thermosets reached the world standard in terms of both the design and the workmanship. TOS Rakovník manufactured whole ranges of such presses with direct pressing (ranges CBJ) and injection (ranges CBS and CBA) with a semi-automatic manufacturing cycle. Horizontal crew injection machines intended for thermoplastics, thermosets and rubber (CSE, CSB, CSY and CS) were exported to the whole world and many of them have been in full operation to date. Carousel, fully automatic, multi-ram and CBAR-range hydraulic presses were also very demanded on both the domestic and foreign markets. During 1960’s and 1970’s the factory was gradually renovated and extended mainly because of the insufficient capacity of the manufacturing premises. At first the company built one hall – facility III that was used as light machining shop until a new hall of heavy mechanics was built. The former heavy mechanics shop, renovated from the former foundry, was changed into a ready-for-use store and partly into a minor materials dispatch area. 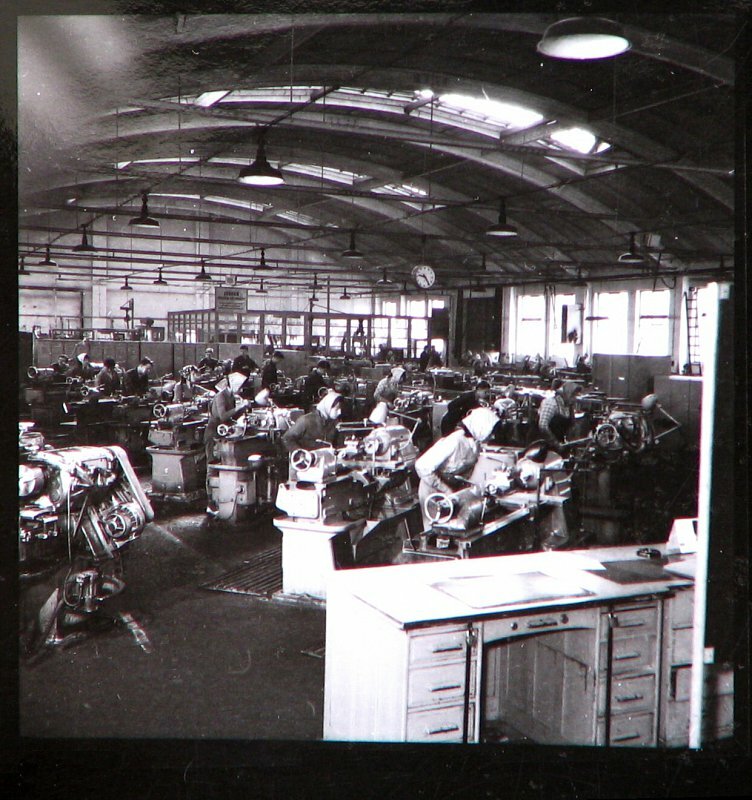 The former assembly hall was changed into a workshop for general overhauls (GO) and maintenance of the factory equipment. The GO was relocated to the main production shop and the building was used for a tool shop and maintenance. In the course of the aforesaid changes the production program became specialized in the manufacture of hydraulic presses for the processing of plastics. The renovation of the factory improved the manufacturing situation and allowed the production of large-grammage plastic injection machines with the total weight up to 50 tons. The company also built a store of flammable materials and a new panel road around the heavy mechanics hall, and renovated the facility of hydraulic components. At that time TOS Rakovník was a concern enterprise with two other factories – TOS Vrchlabí and TOS Lubenec – falling under it. From 1960 the national enterprise TOS Rakovník included its own apprentice training school that held a majority position over the professional training centres of other companies, such as Stadion (later Autobrzdy) and Permon Roztoky. In 1974 the company completed a building to house the thermal processing technology and a cutting shop including the technologies. In this period the factory production began to be specialized solely in the production of hydraulic presses for plastics, and hydraulic components, while workshop presses constituted a supplementary program. At that time the products manufactured in the enterprise TOS Rakovník reached a very high European (if not world) standard. Regrettably, the company did not manage to maintain this status for a long term and after a number of interventions of the “superior” bodies at that time, directive delimitation took place around 1975. The manufacture of injection moulding machines was transferred to Slovakia (Vihorlat Snina, Michalovce) but the continuity of development of these machines was not properly secured. Within the group TST Praha, the production of TOS Rakovník was switched to the manufacture of hydraulic components and sets, again without securing of the required technologic facilities for this mass manufacture, for which the enterprise was not prepared. In 1981 the apprentice training school was transformed into Střední odborné učiliště (Secondary Apprentice Training School) TOS Rakovník and the instruction was relocated to a new school building. The school evolution continued in 1991 by the establishment of Střední odborné učiliště strojírenské (Secondary Apprentice Training School of Mechanical Engineering), which was not a part of TOS Rakovník any longer and existed as an independent state organization with legal personality that was established by the Ministry of Industry of the Czech Republic. In the consequence of the loosening of political barriers in 1989 the enterprise lost its position on the market, and the traditional markets in the branch of hydraulic systems and presses were flooded with the products of foreign manufacturers particularly from Germany, Italy, Switzerland, France and Austria. Owing to the slump in the sale of products, the then management attempted to revive the branch of injection moulding machines for plastics and rubber. However, this plan failed due to the indecisive and non-conceptual approach of the managerial staff at that time. In the period of privatization the company also failed to engage a suitable foreign partner that would help the company to get over the lack of funds and more than 20-year development gap in the area of hydraulic presses. In 1993 Integrovaná střední škola technická (ISŠT – Integrated Secondary Technical School) Rakovník was established within the scope of the first wave of establishment of vocational schools associating secondary vocational schools with four-year graduation branches and secondary apprentice training schools with three-year vocational branches. The establisher of the school was the Ministry of Economy of the Czech Republic. At present the school bears the name Střední průmyslová škola (Secondary Industrial School) Rakovník. Incessant arguments about the production program of the enterprise taken place at early 1990’s led to a deep economic and financial downswing and chaos which resulted in the subsequent break-up of once the key enterprise in Rakovník. The beginning of the end of TOS Rakovník may be dated back to 1992 when several privatization projects were filed. Both former branches TOS Lubenec and TOS Vrchlabí were also privatized. 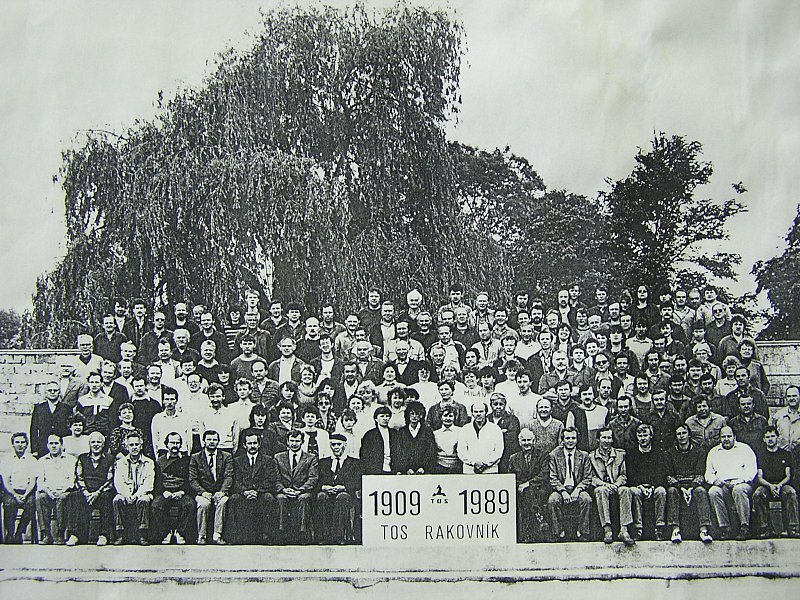 In 1995 two groups of employees of TOS Rakovník split off with the aim of establishing new companies and win over the current customers of the company in decline. The first group established a new company and set itself a goal to find a feasible way to follow the tradition of the Rakovník-based supplier of hydraulic presses. The initial plan was to repair and modernize original products of TOS Rakovník (presses CBA, CBJ, CSB, CSY and CS). Later the company extended its business activities with import and assembly of horizontal plastic injection moulding machines from Taiwan. The second group of engineers and traders around the sales head of the enterprise TOS Rakovník also established a new company in order to entice away the current customers buying conventional hydraulic systems. Within the scope of the voucher privatization a majority in TOS Rakovník was gained by a Luxembourg investment fund that bought a 45% share in the factory. The fund was represented by Jean Claude van Gansen. Virtually until 1998 the situation in the enterprise TOS Rakovník, which became a joint stock company during the privatization, was unclear. The company management and employees did not have a unanimous opinion even on the production program. Representatives of TOS Rakovník endeavoured to maintain the enterprise’s manufacture by means of production cooperation with various business partners, such as Krauss Maffei Technologies Gmbh in the area of hydraulic presses and Hydroment Controls Gmbh in the area of hydraulic systems and components. In 1990’s the company restored the manufacture of injection moulding machines for plastics but there had been no demand for them on the market any longer. In the same period the company launched the manufacture of a new range of pressure casting machines of the system Polák for cold chamber die casting of non-ferrous metals, and the manufacture of automated unattended workstations. It was relatively the most successful production from the production program of presses. At the end of 1990's the turnover from the sale of this equipment reached 40 - 50 million CZK, and their export to foreign countries amounted to 20 - 30%. In 1998 van Gansen sold his share to Presstos, s. r. o., a financial group around the engineer Ing. Zdeněk Franče, Ph.D. At the joint stock company TOS Rakovník two subsidiaries were established, namely Rakovnické hydraulické prvky, s. r. o., with the production program focused on hydraulic systems, and Rakovnické tvářecí stroje, s. r. o., with the production program focused on hydraulic presses. This step launched the actual restructuring of the former company. In the same year a petition for liquidation of TOS Rakovník was filed and the company went bankrupt afterwards. During the bankruptcy Z. Franče and his business partners bought almost all property of TOS Rakovník and significant parts of the former factory Vltavský. The company Rakovnické tvářecí stroje entered with the new owner into a lease contract for that part of the factory where it ran business. TOS Rakovník, a. s., was deleted from the Commercial Register in 2001. 2001 - 2012: Incorporation of the Rakovník-based machinery production into the holding of PQS Technology, Ltd. The situation in the company has not improved much even after 2001. Disagreement between the company owners about the future focus of the factory in Rakovník led to arbitration proceedings in Denmark. The proceedings resulted in agreement between both business partners on mutual settlement of relations, after which Ing. Zdeněk Franče, Ph.D. became the sole owner of the former company TOS Rakovník. 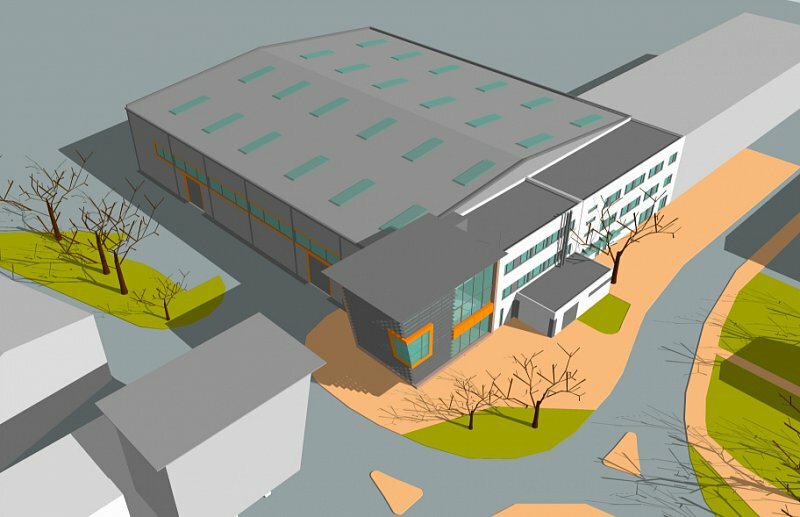 In 2005 representatives of the factory in Rakovník applied for a permit to build new modern premises in the place of the existing factory for the production of “heavy” hydraulic machinery. The building permit procedure and negotiations on the construction of a new factory with the Municipal Authority of Rakovník took three years and ended by the refusal of the Construction and Investment Department of the Municipal Authority of Rakovník to issue the permit. Therefore, the enterprise had to diversify the production again and cooperate with its partners outside Rakovník in a larger part of the production of components. In 2008 Ing. Zdeněk Franče, Ph.D. sold his business share to PQS Technology, Ltd. which has followed more than 100-year tradition and experience in the manufacture of hydraulic systems. Within the premises of the former company TOS Rakovník, several subsidiaries of the parent company PQS Technology, Ltd. has began to run business in a group, which is one of the current trends of modern business conduct. This group of companies has continued the manufacture of special hydraulic systems, and approximately 50% of the parts and components of hydraulic systems have been manufactured by subsidiaries and partners narrowly specialized in particular manufacturing technologies. All parts are manufactured according to the documentation of PQS Technology Ltd. In Rakovník, final precision production operations, such as grinding, lapping, dimensional fitting, honing, assembling, function testing and quality inspection, take place. Due to this organization of the production the company manages to maintain the required quality. More than 70% of the produced hydraulic machines are exported abroad (Western Europe, South America, Africa, Russia, China, Arab world and other regions). This web site of former company TOS Rakovník was made just for informational purposes!